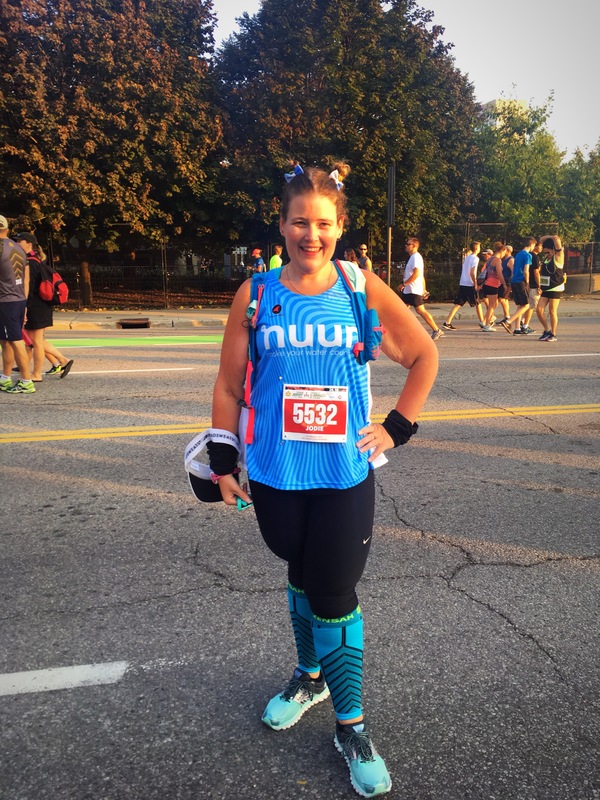 The Deputy Race Director convinced me in May to become a crazy runner this past weekend. 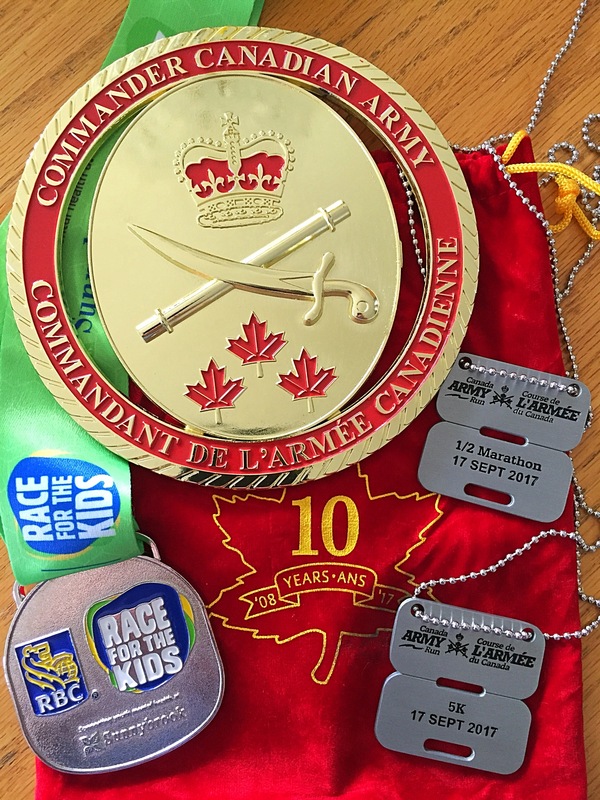 So on Saturday I ran 7k in Toronto, jumped in the car, went to Ottawa to run on Sunday in the Commander’s Challenge which is a 5k with a mini break and right into a half marathon. I talked to my coach only after I signed up, he was ok with the whole weekend. 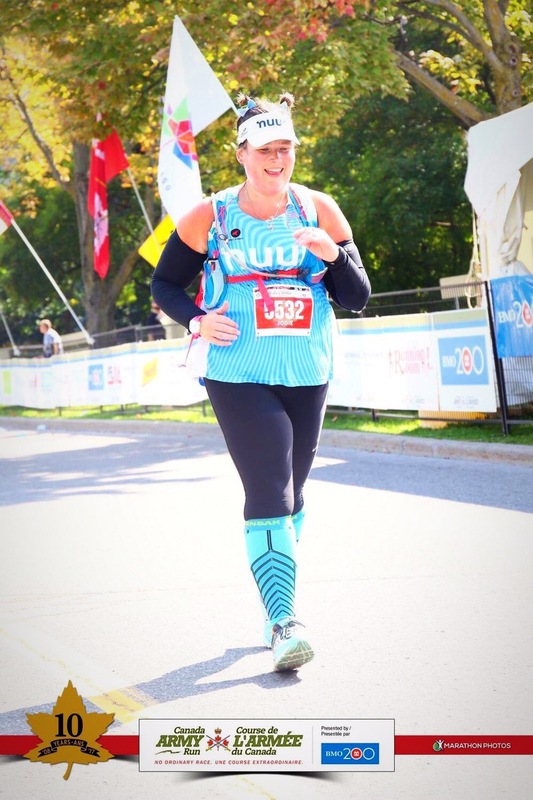 My goal was to see how I do with tired legs, deal with nutrition and maintain marathon pace. So coming into Sunday already exhausted from the hospital stay. I knew the goal was going to change from maintaining to just finish, upright. The weather finally decided to give us here in Ontario summer with crazy humidity. So it was not pretty. 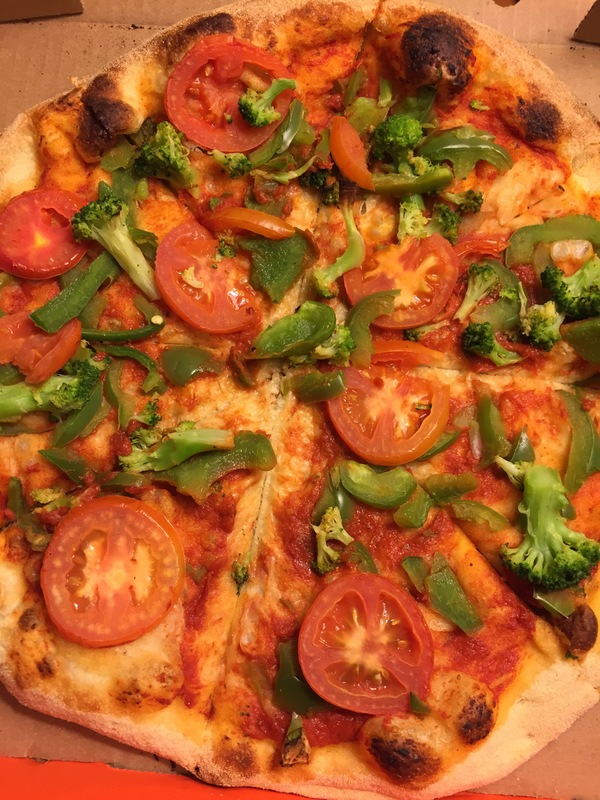 The night before I tried my pizza done the vegan way with zero cheese and light sauce, I’ve never been a fan of pizza sauce. So as you can see from the picture it was pretty basic. Morning of the run I had left overs, bananas and a lean fit protein shake and was ready to go. I met up with some of my Run Ottawa family which was great to see them, get hugs and support. The time came to get in the corrals, which is where we found Karen and her crew. So we joined them for pre pictures, laughs and pep talks. 5k was off and running. I got it done in the time frame that was in my head as I didn’t want to push it for a new PB (Remember the heat), and burn out. Since I was doing the Commander’s Challenge we had our own recovery area so we could get refuelled and get back to the corrals quickly for the start of the half. 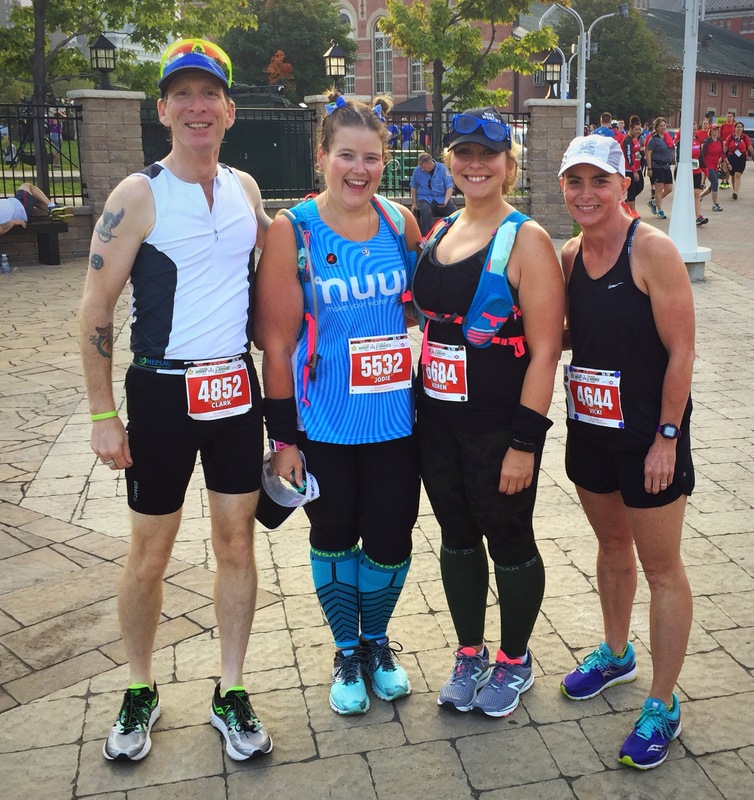 When we got in the line to grab water, nuun and food, all we had was water and nuun. There was zero food. I’m thankful to the taco stand guy who sold me wraps, so I could at least put some fuel in my body. We made our way back to the corrals for the start of the half. By now it was hot. I started with Koren, Karen and Tammy. Which I told them to go on, I didn’t want to slow them down. I started out just soaking in the vibes from the crowd and looking around. We started off strong climbing the mini hill, but once I got going about 2k in I knew my asthma was going to attack and keep attacking. The first water section felt like it was a crazy distance in, which with the heat we actually passed a water station on the other side which I stole some water. I had my hydration pack but I wanted some water to cool my head. By the time I hit the 6k my feet felt like the pavement was melting my shoes. There was zero breeze and I just was hot. I need to give a shout out to Robin, Vicki and Ashley for the on course encouragement. You all don’t understand how much I needed it. So thank you. Carole, thanks for catching up and giving me the hug and love. 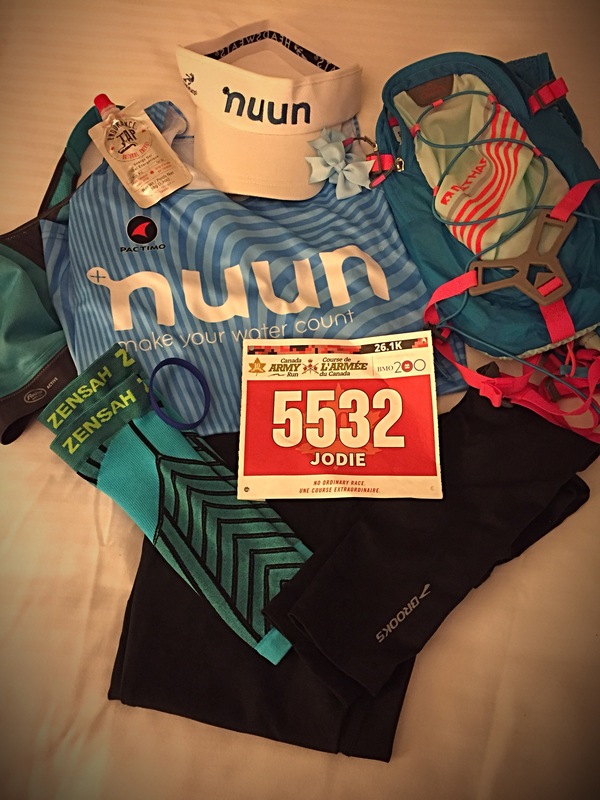 Your support is amazing and thank you to irun for introducing us. The water stations and cheer stations on this course all had amazing vibes. The little dance team was amazing in the heat. The group of men cheering and high fiving was awesome. The second half of the half was brutal. My body was hating me. My asthma was not controlled. I had to use my puffer well over 9 times with no relief. My lungs felt like they were in a vice being squeezed. I medically should of pulled myself off course. Even in the back half of this run cheering stations were still going strong. We even had a random couple passing out food from their driveway, which was amazing as I was hungry. My goal was still to finish and not be forced medically to be removed. I am beyond thankful for Koren and Karen for sticking it out with me. Who didn’t leave my side, who both made me laugh, smile and not hit the ugly cry at the 18km mark. Just as Karen would say we got it done. I always have the guilt of keeping someone behind when I run with them. I’m slower, I had uncontrollable asthma and not every run goes down as planned. I crossed the finish with a smile and the best part was I was standing upright. I got my dog tag for the half, chatted with the military man who gave it to me. He thanked me and I thanked him for serving our country and still allowing Canada to be Canada. We made it to the food tent, which again there was very very limited food, half a banana and the odd protein bar. Not enough to cover the rest of the runners out there. I got my Commander’s Challenge coin. It was done. Ugly. But it was done. To anyone who needs or wants a run away in September, please add this to your bucket list. Sign up as soon as you can as it sells out quickly. Go wander our Nations Capital. Speak to our military, thank them. Learn more about the programs this run supports. Support the military. I thanked a family who lost a son in the Afghan war. He paid the ultimate sacrifice for us. I am forever thankful I am a Canadian. This runs makes you feel nothing but thankful and grateful. To our past, present and future military; thank you. You are amazing. What mental fortitude to do your races in that heat and with the asthma. 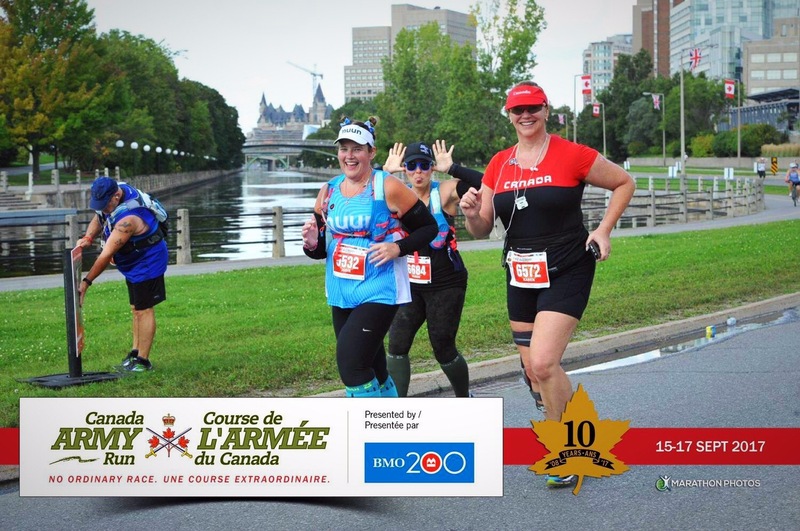 I did my first half on September 17 and it was brutal. Absolutely brutal.